There are 4 critical hormones that work together to control your appetite. CCK (cholecystokinin) – This gets released as we eat fat and protein. The more we eat, the more of this hormone gets released. When it reaches a certain level, our appetite control system signals us that we have had enough to eat. Insulin – Our pancreas monitors our blood glucose level and releases Insulin as needed. The more glucose in our blood, the more insulin that gets released. Glucose is what carbohydrates get converted to. (except fructose) Insulin works just like CCK except it is triggered by glucose where CCK is triggered by fat and protein. Ghrelin – Ghrelin is released by our stomach lining and forces your intestines to contract. (That “rumbling” in the tummy when you are hungry) It reverses the effect of Leptin and stimulates our hunger. There are a few others like Seratonin that suppresses our appetite at night and dopamine that stimulates hunger when we smell food but these 4 are the main ones we need to focus on for our purposes. Why Don’t These Hormones Work? Your body wants to thin. Really! It wants to have a healthy level of fat for long-term energy needs and then that’s it. So why doesn’t it work? We’ve narrowed the culprit down to one thing; fructose. 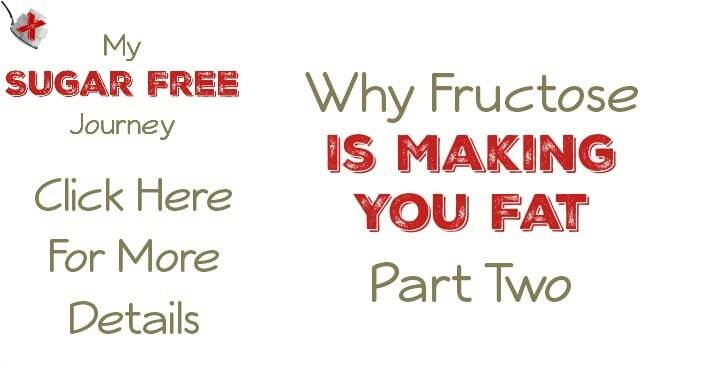 Fructose is relatively rare in nature, occurring in fruits, (which were difficult to get a hold of for most of human history) a few veggies and honey. Our bodies never bothered adapting to high intakes of sugar because we never ate a whole lot of it. It just recognized that fructose was a metabolically “cheap” source of energy, shipped it directly to the liver to be converted to fat for long-term storage. Our obesity issues arose when we started putting sugar in everything. As the liver converts fructose to fat, it causes the levels of fat in our bloodstream to rise. This causes the appetite suppressing hormones (CCK, insulin, and leptin) to not work as well as they should. They essential can’t get their signal through all the “noise” created by the fat in our blood-stream. We aren’t told we aren’t hungry anymore so we just continue to eat and our bodies continue to pack on the pounds. 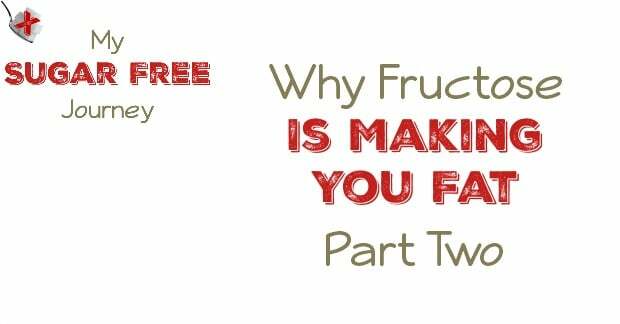 So not only is the fructose being converted to fat, but since we are eating more food we are also eating more fat and calories. This the primary reason why we increased the number of calories eaten between 1970-2000 by about 25% and the numbers have continued to increase since then. Over the same time we increased our soft-drink and fruit juice intake by 63%. As we keep eating, the carbs get converted to blood sugar which causes our pancreas to produce insulin to deal with it. Soon we can’t produce enough insulin to deal with all the sugar in our blood and we become insulin-resistant. If this continues, we effectively “burn-out” our pancreas and get Type-II Diabetes. All in all, nothing good comes from eating fructose. The more you eat, the fatter and sicker you get. Fortunately, now that you know about it you can take steps to remove it from your diet. It’s tough but we can do it together.